As you can see, the newer the year of the Ford Expedition, the more funding you will may granted for your auto title loan1. 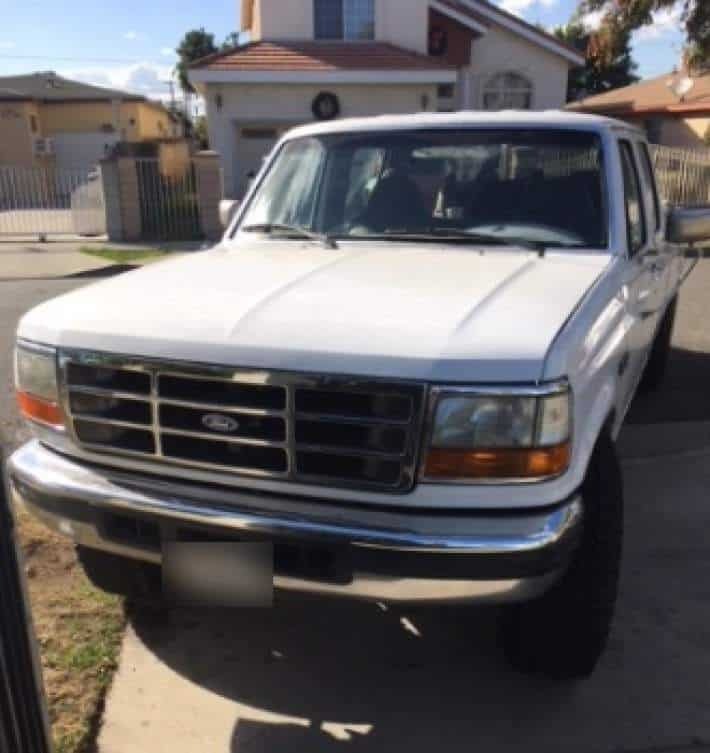 Originally commissioned by Ford in 1997 as a follow-up to the popular Ford Bronco, the Expedition is fortunate enough to have been conceived at the height of a time where the full-size SUV started to take over the place of the family-friendly mini-van due in large part to its powerful engine, towing capacity, and spacious interior. The Expedition has 4 doors, a spacious trunk, and towing capacity upwards of 6,500 lbs. Have you been under tough times financially? It’s an unfortunate time we live in, but it happens to everyone. We all need help in one way or another or to make sacrifices. Maybe you’ve been thinking of giving up your Expedition for extra cash and downsize to something else. Stop right there and let someone help. LoanMart will do so in the form of an auto title loan that could possibly get you funded in as little as one business day if all goes smoothly3. LoanMart’s expedited process is unprecedented and lacks your credit score to gain approval. You’ll need your vehicle title and proof of identification, residence, and income, and that’s all! An auto title loan is based around the equity of a person’s drivable motor vehicle, where LoanMart will take over as the lien holder instead of doing something catty like impounding your vehicle or taking your keys away. Flexible payment periods and terms ranging from 12 to 48 months! LoanMart is hip with the times (a-hem, sorry) and offers convenient online account access and use of the LoanMart app, so that you can check your payments and schedules at home or on the road! LoanMart’s resourceful technicians are standing by seven days a week to guide you through this process and answer any inquiry! What are you waiting for? Apply today at the top of the screen or give LoanMart a call at 1-800-LoanMart! Previous post: Does LoanMart Put a Tracking Device on Every Customer’s Car?